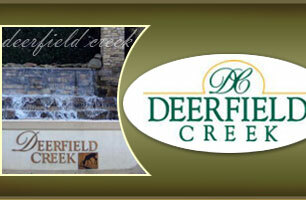 Deerfield Creek is one of the most desirable family neighborhoods in Southeast Charlotte, located in the Providence Road / I-485 area. Please see the About Us tab for more information about our community. If you are new to the neighborhood, please request a login to get more community information. Select Login from the above menu and select "request login."